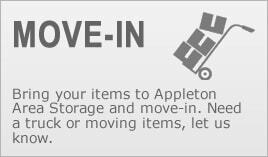 Appleton Area Storage is a great place to store your belongings, whether you need to store a few extra items or have the contents of an entire house. We understand that packing and moving is stressful so we make it as easy as possible by offering moving materials and UHaul rental trucks to make this process more simple. 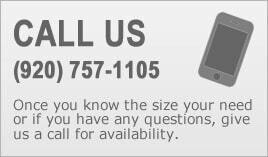 We offer a clean, well lit storage facility with 24 hour video surveillance and a location that has easy access from major roads. This storage unit is large enough to store most items from a small one bedroom apartment. 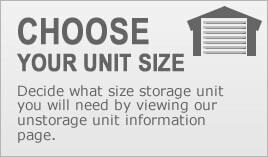 This storage unit is large enough to store most items from a two bedroom apartment or small home, plus it is ideal for a motorcycles, watercrafts or snowmobiles. This storage unit is the size of your typical one car garage and is ideal for storing a two bedroom home or apartment, motorcylces, watercrafts, snowmobiles, automobiles, atv's or possibly a small boat or trailer. 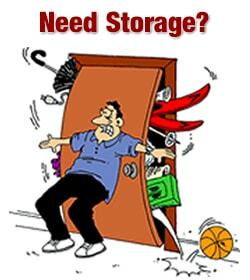 This storage unit is deeper than a typical garage and is large enough to store most items from a home. It is also ideal for storing boats, cars, motorcycles, atv's or trucks. 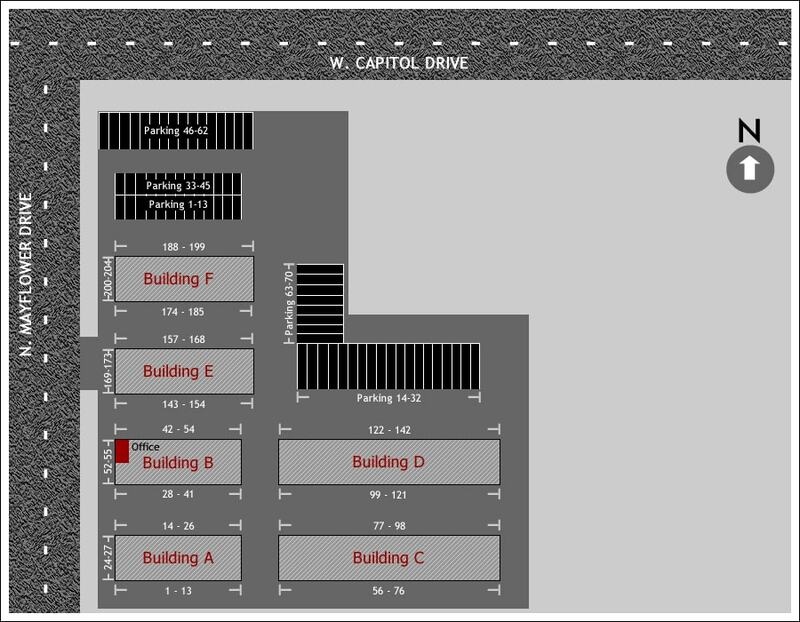 Our outdoor storage areas is ideal for your RV's, Campers, 5th Wheels, Boats, Trailers and automobiles.